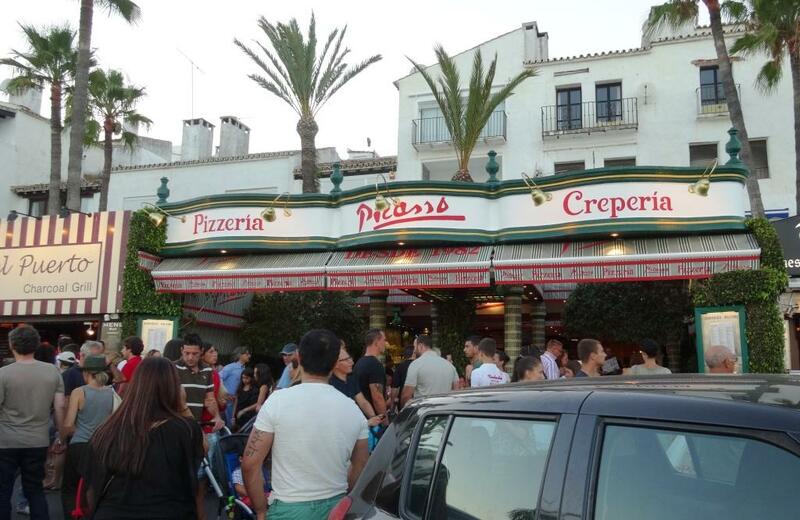 Best Pizzas and longest queue in Puerto Banus and Marbella! 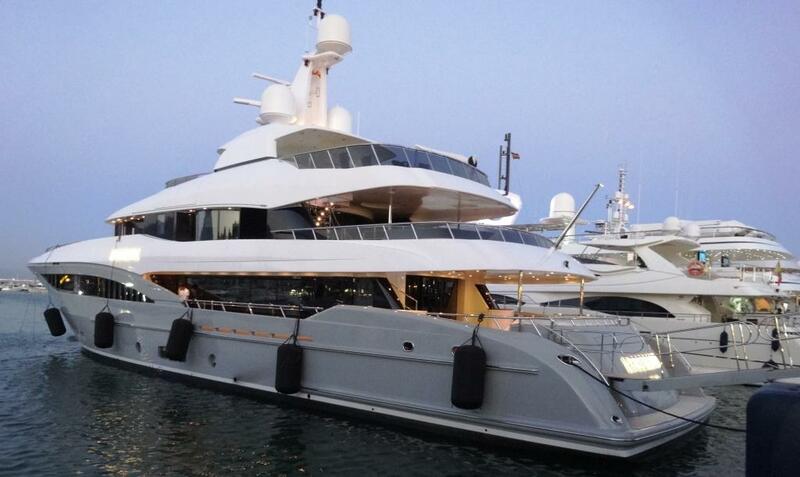 There are also quite fancy boats and cars to be viewed. Visited Picasso about 10 years ago, so obvious choise was to refresh the memories. We came just in time, because after we were seated, continuous queue was waiting for free tables. 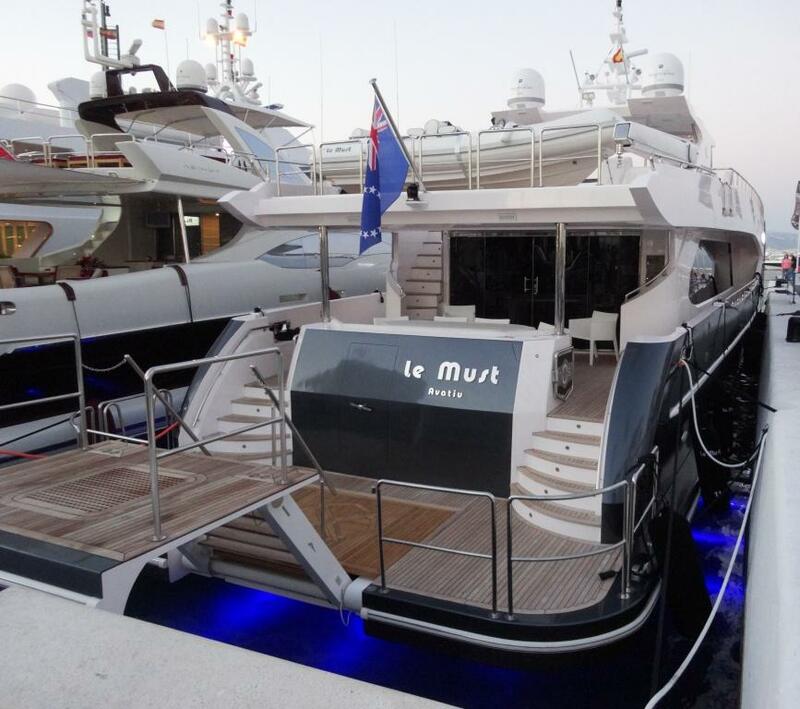 What makes this restaurant most popular in Puerto Banus is excellent price/quality ratio and relaxed athmosphere compared to any other restaurant. Of course you have decided to enjoy pizzas or pasta. Or you might just want to eat biggest ice cream desserts you have ever seen. 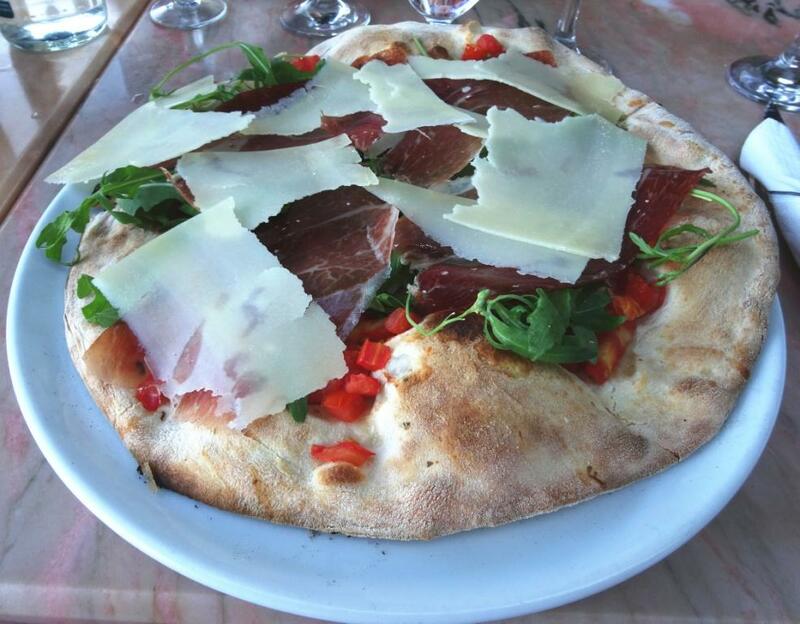 Decided to order Pizza Tricolor Tomate natural, mozzarella búfala, jamón ibérico, rúcula y parmesano (in english Diced tomatos, buffalo mozzarella, serrano ham, rocket and parmesan shavings). Quite interesting combination and most suprising observation was that there was no tomato sauce or melted cheese on the pizza. 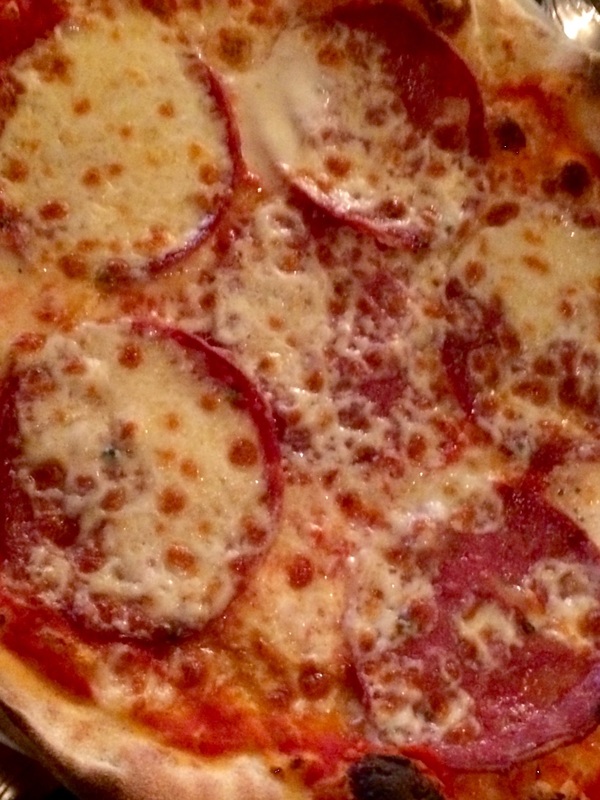 All pizza toppings were placed after baking pizza dough and therefore they were really fresh! Crispy pizza with well chosen combination of toppings made Tricolor one of the best pizza experiences so far. We had for starters Andalucian Gambas Pil Pil Gambas picantes, aceite de oliva, ajo,vino blanco y chili (in english Spicy prawns in oil, garlic, white wine and chili) which were quite normal staff but this review is focusing on pizza experience. Recommend to order pizza or pasta, no starters, and leave some room for dessert. 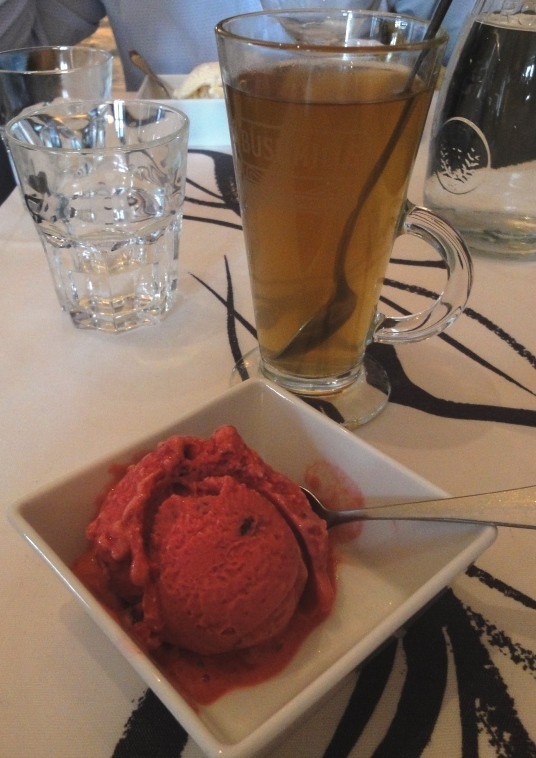 As mentioned earlier ice cream portions are huge but it was impossible to try them after Pil Pil starter and pizza. In most busy vacation time, you have to stand in the queue from 5 up to 60 minutes depending on your arrival time. If you are guided to 2nd floor and are not with children, prepare for some noise and action because there are more families upstairs. 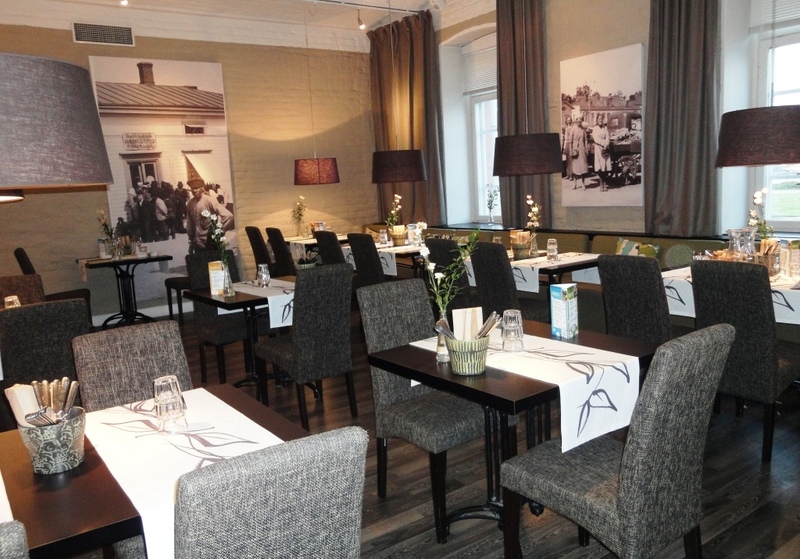 Restaurant or Ristorante Martina has 16 restaurants in Finland (two in Helsinki). One of the Helsinki restaurants is situated in Ruoholahti shopping center which was reconstructed recently. Decor and menu is Italian style as well as music played background. Dining room is really high, must have been in industrial use before. Interesting detail of interior; “laundry” was hanging from the strings near the roof. You can start with simple appetizer table which is in the middle of the dining room. 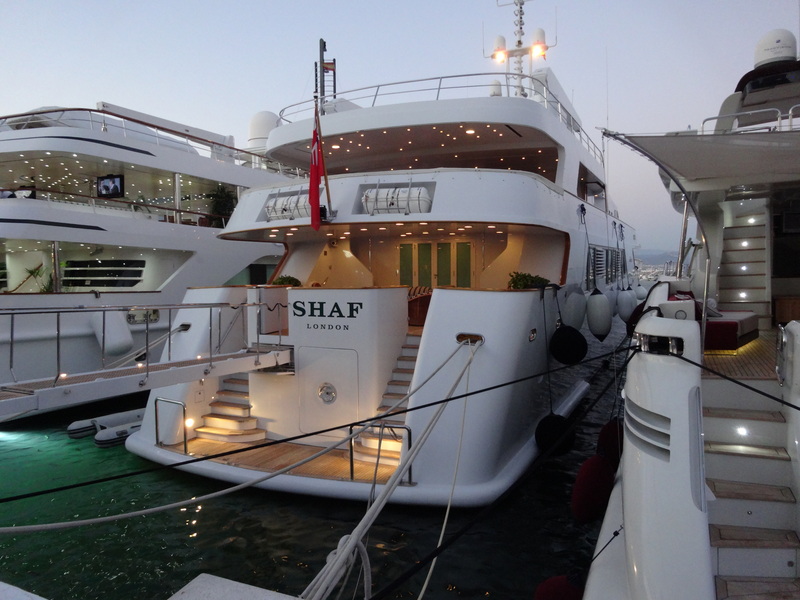 This buffet is available for diners ordering main courses. Unfortunately cucumber and bread had dried; we ate late afternoon couple of hours after regular lunch time. 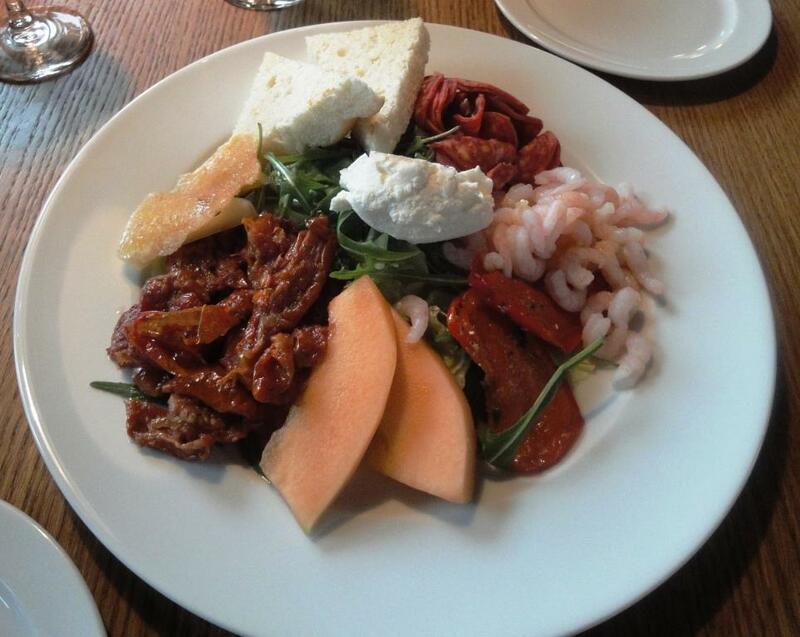 We also ordered for starter Antipasti for two citrus marinated shrimps, salsiccia sausage, roasted sweet pepper, half dried tomatoes, cantaloupe melon, salad, provolone and ricotta cheese and roasted foccacia. 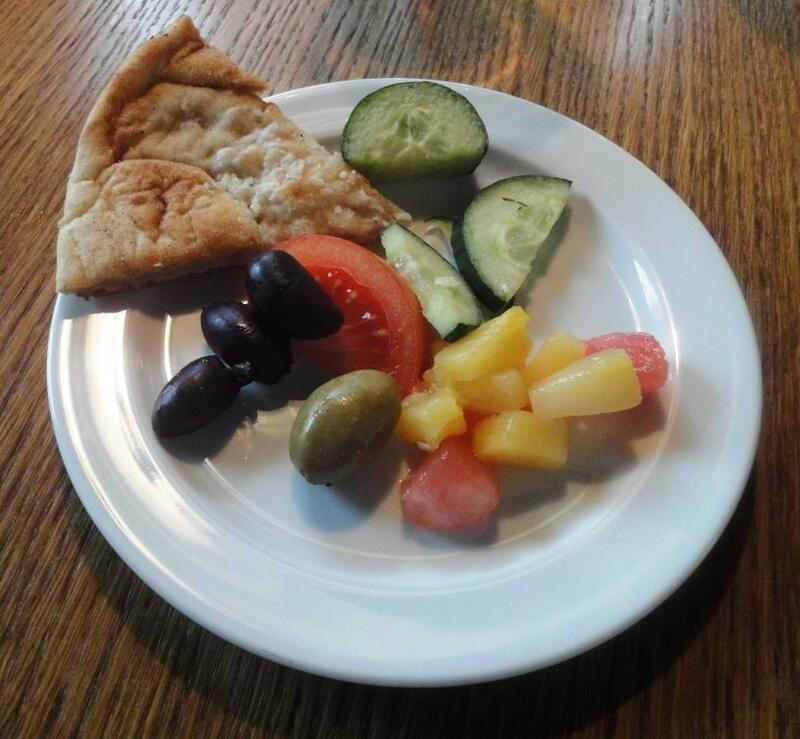 Antipasti plate consisted mainly tinned and pre-packaded food. Best part was provolone cheese, warm and salty, partly smelted tidbit. For main courses had Martina’s Lasagne and Arrabiata Chicken Chicken breast, arrabiata sauce, grilled vegetables and cipollata. 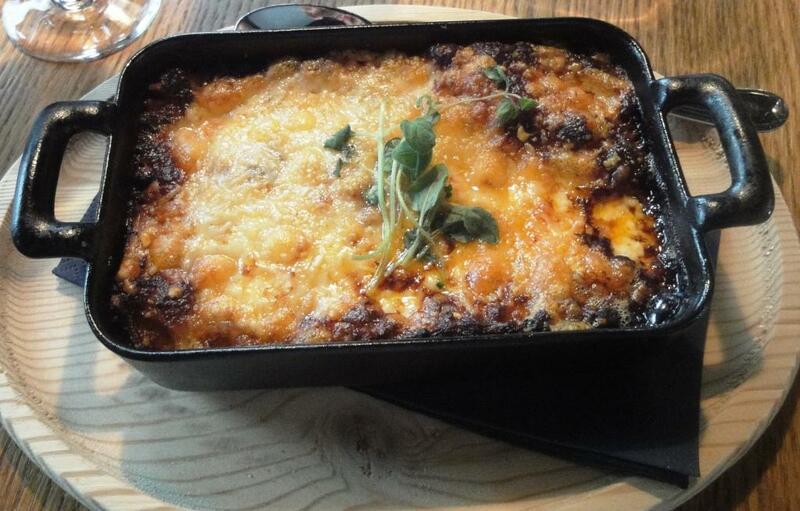 Lasagne was scrumptious and serving in iron pot made enjoyment even better. Absolutely best part of dinner, can recommend! Only if you do not like greasy cheese you might hesitate because on top of lasagne there was quite a thick layer of cheese. Arrabiata Chicken was too salty. Unfortunately grilled vegetables were cooked in too much oil which made whole side dish quite fatty. But waitress did a good job as we requsted to leave onions away because this really had been done in the kitchen before portion arrived to the table. 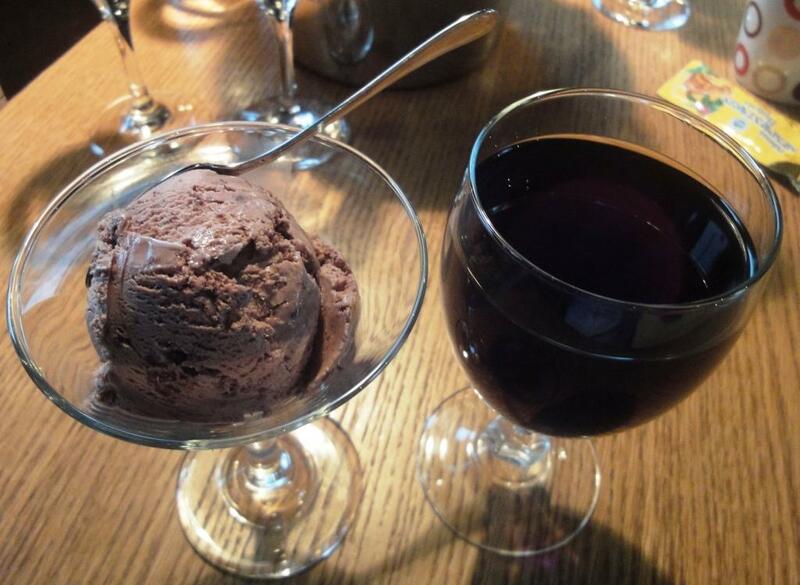 After quite “heavy” portions decided to stick to basics; Chocolate ice cream and Rasberry sorbet with suitable drinks. Restaurant has modest wine list; house white and red (not drinkable) wines + 3 other choises for both. Decided to drink Lumina Pinot Grigio which was 5 euros cheaper than price at the restaurant web page. 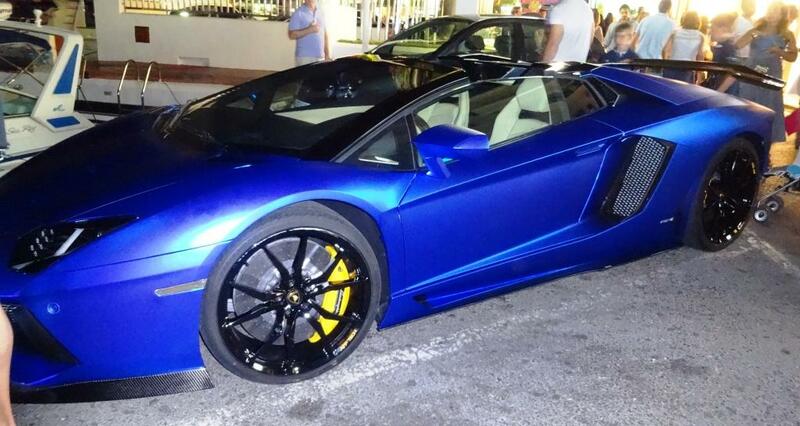 However, still overpriced. 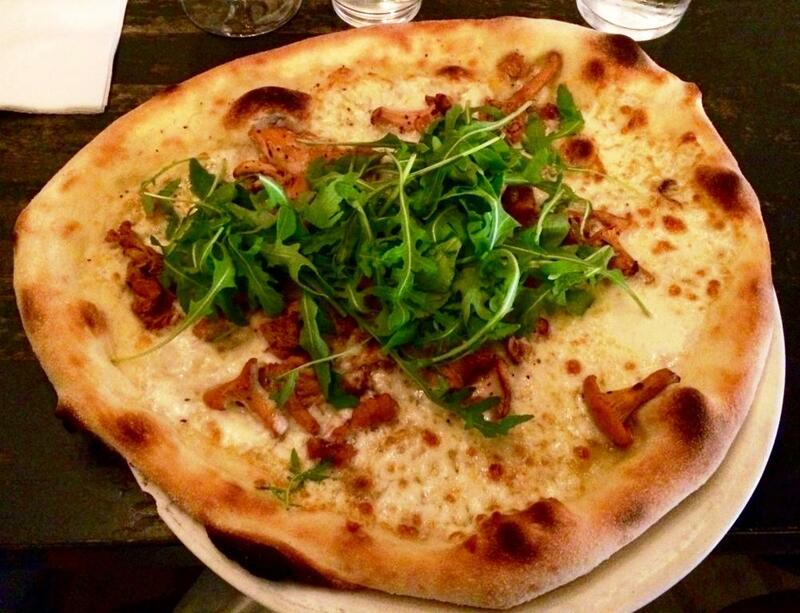 You might want to order pizza when you decide to dine at Martina. Have heard positive feedback about them. Athmosphere is cozy and informal, easy to drop by. 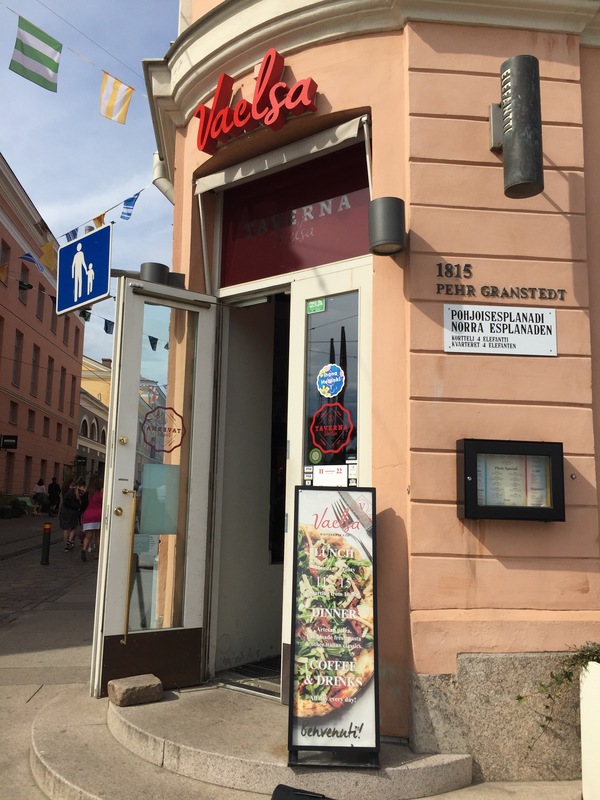 Ristorante Il Sicialiano is located at Aleksanteri street near Kluuvi and Kämp shopping centers. 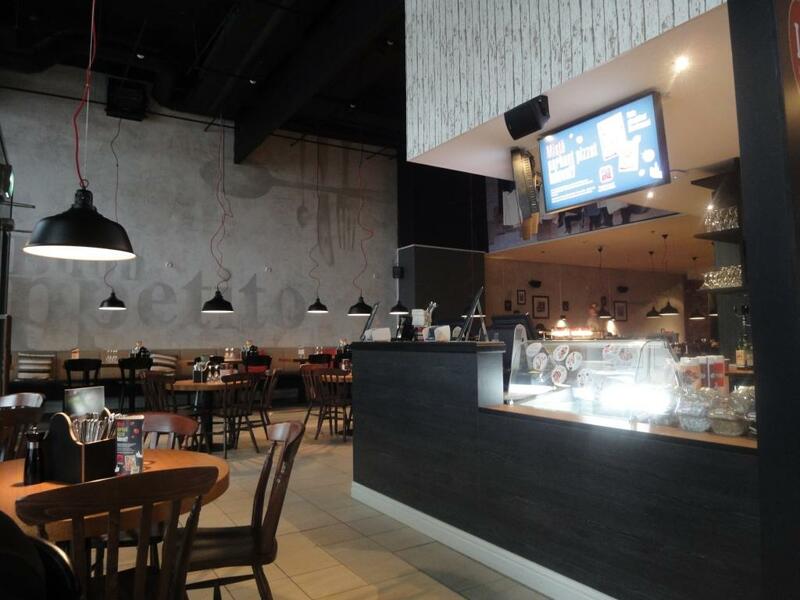 Sister restaurant is located in Flamingo shopping center, Vantaa. Restaurant takes only table reservations for larger groups, at least that was told on the phone. At 3PM restaurant was full but after 5 minutes waiting we got table. A la carte list in the restauranat differs a little bit from web site, but that is not a problem. Music of course is Italian but also international soft music was played. Guests were local Helsinki shoppers with children, but most of lunch guests came from Russia, Spain and Italy. A little bit annoying were small flies around the table. 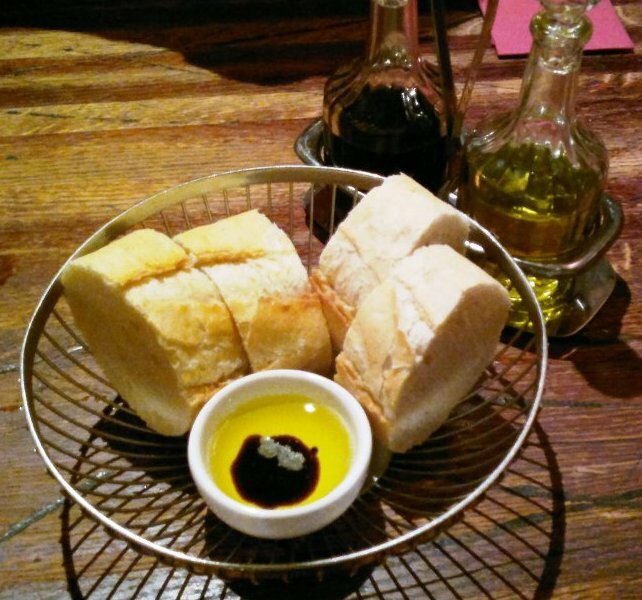 For aperitives and starters ordered FOCACCIA DELLA CASA (For 2 people) Garlic-pesto-tomato-rucola bread. Quite misleading as we got slices of pizza or pizzetta which were actually really delicious. But as I ordered pizza for main course thought that would get real foccacia. Also ordered PASTA ALL’ARRABBIATA (PICCOLA) tomato sauce, garlic, chili, parmesan, fresh basil and PROSCIUTTO E MELONE 2 pieces of melon, parmaham and honey. Pasta was cooked with professional way, however would have prefered more strong chili taste than which was served. Traditional prosciutto crudo with melon is always tasty, but we are used to Cantaloupe melon, not Honey melon which was on the plate. 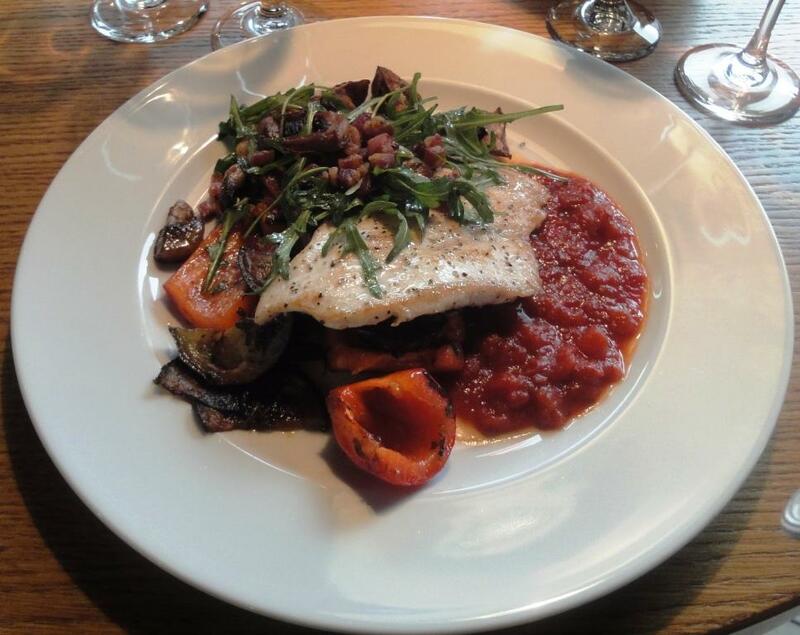 For main courses ordered POLLO ALLA SICILIANA Sicilian Style Chickenbreast Filet, eggplant, Pecorino cheese Rucola, oil and PIZZA IL PADRINO Italian salame, chilli, radicchio, Rocket and sundried tomatoes. Ordered rice as side dish for Pollo but got potatoes; restaurant fixed mistake quickly after we pointed it out. Chicken was not dry which was good. 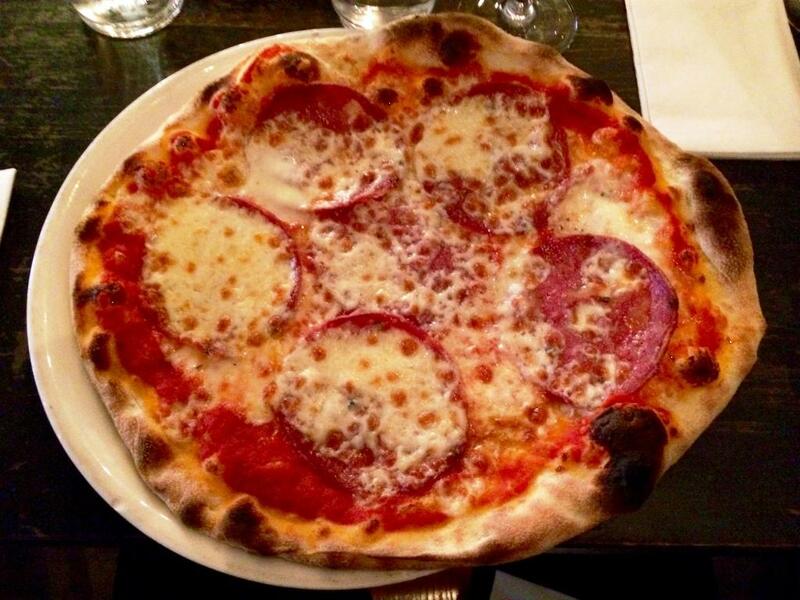 Pizza was also tasty because Italian salami piccante is always juicy and spicy. But as said earlier would have prefered something else for main course if would have known foccacia is pizza in this place. 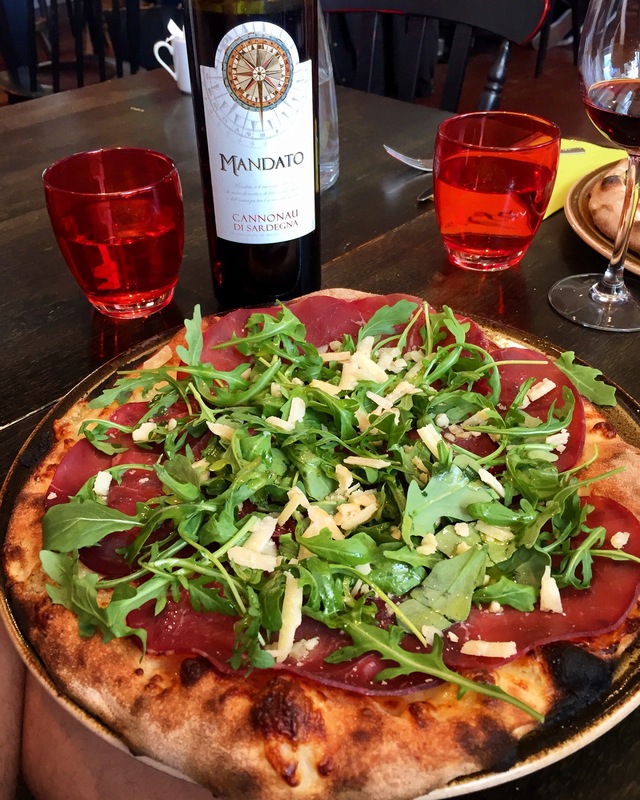 Il Siciliano is genuine Italian pizzeria (maybe not ristorante) because you can order Averna and Grappa which are proofs of real Italian flavours. 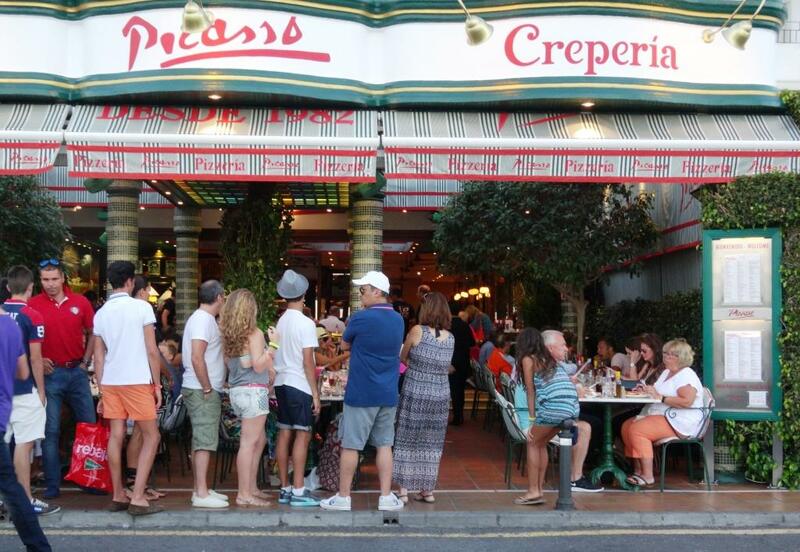 Seems to be busy all time which is proof of good food and casual athmosphere. Nice figure next to the door. 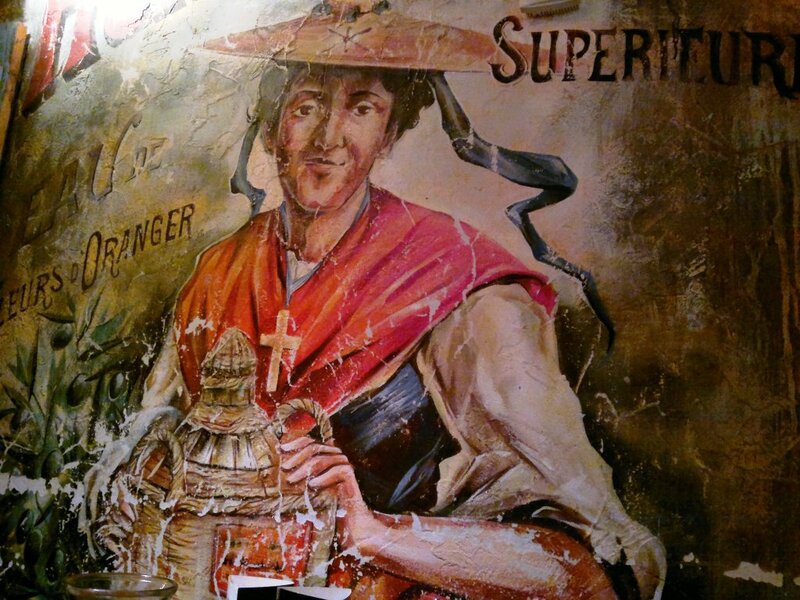 Restaurant review: Virgin Oil Co. 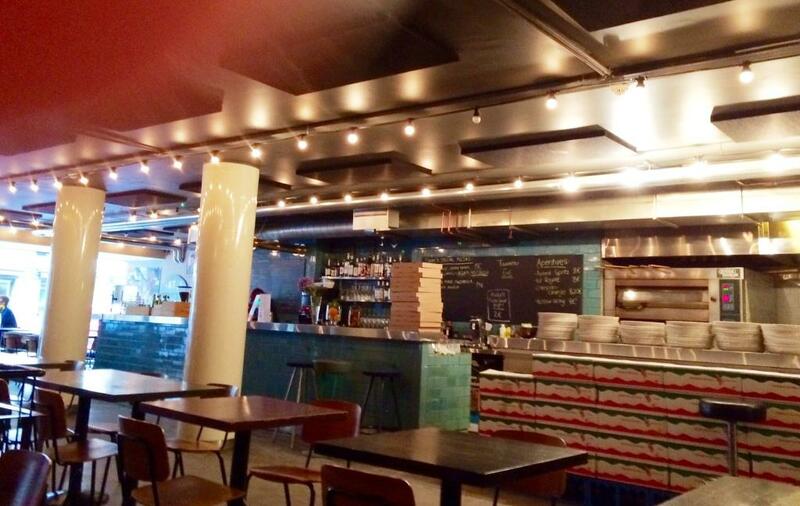 In real life Virgin Oil Co. is american italian restaurant which serves maybe the best pizzas in Helsinki. 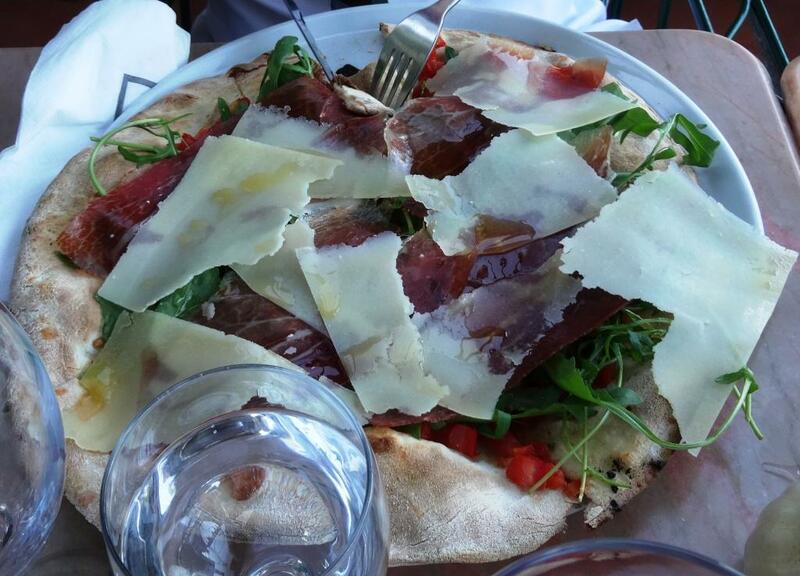 Have several times ordered delicious pizzas which are prepared in wood oven and they have always been excellent. 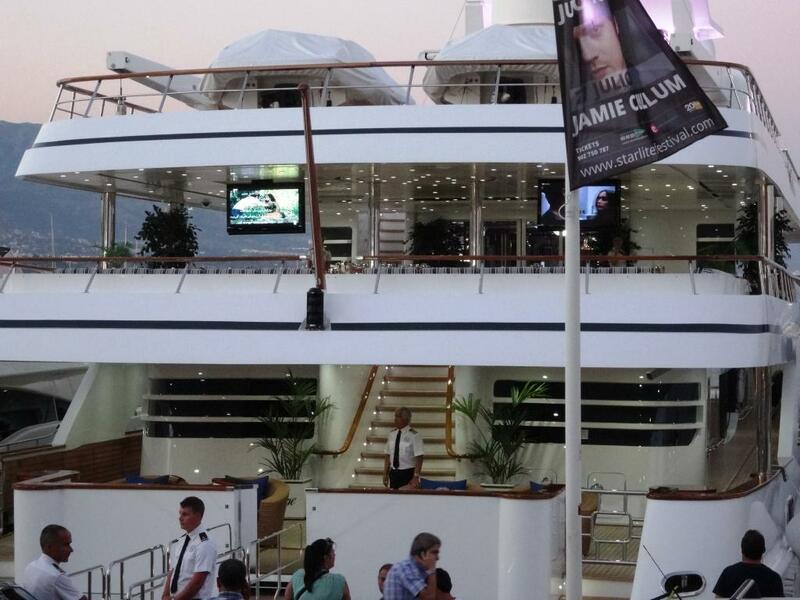 Restaurant and bar are in the first floor and terrace in the summer front of the entrance. In the 2nd floor there is a popular Club where you can enjoy live music and performances. Decor tries to imitate taverna or trattoria style with few peculiarities like painting/picture on the wall and roof lamps. Imagine that at the end of August restaurant already sells Christmas Party events! At 5PM on Friday evening restaurant is still quite empty, but could not make table reservation two days earlier. Usually you get table right away or in half a hour if they said it is full. At 7PM it actually was full. 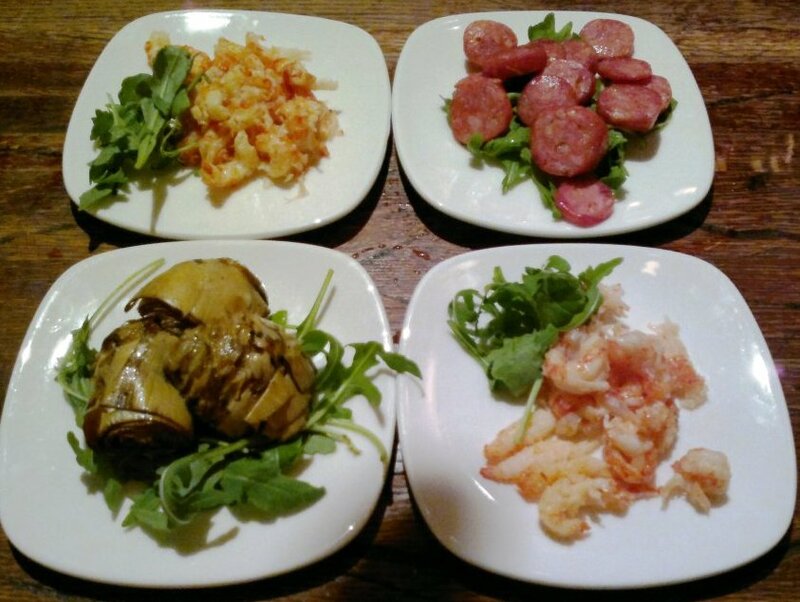 For Primi Piatti or Antipasti ordered this time Gamberetti con Barbaforte Crayfish tails marinated with horseradish, Carciofi Marinated and grilled artichokes and Salsiccia Piccante Hot and spicy salsiccia-type sausage, grilled. Crayfish was OK but one could not taste horseradish. Artichokes were also OK but should have been longer in the grill. Salsiciccia sausage was as it should have been, salty and greasy. 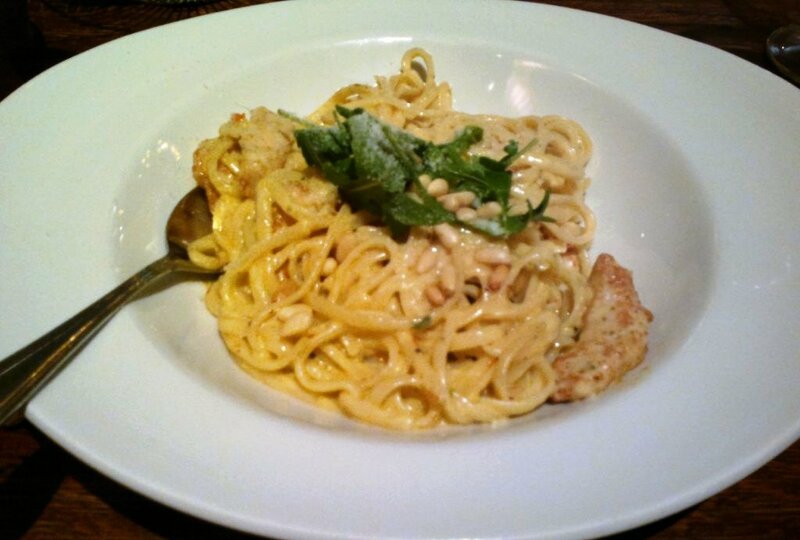 Grilled breast of chicken, linguine (pasta) in a creamy sauce with chilli, oil with herbs, parmesan and pine kernels. Grilled chicken breast was a little bit dry but chevre well grilled and smooth. Linguine was also a little bit over cooked but chili sauce tasted perfect. Sauce reminded carbonara but without egg. For wine ordered wines from barrels which usually are simple but drinkable. Maybe wine had stayed too long in the barrel because it was a little bit stale. 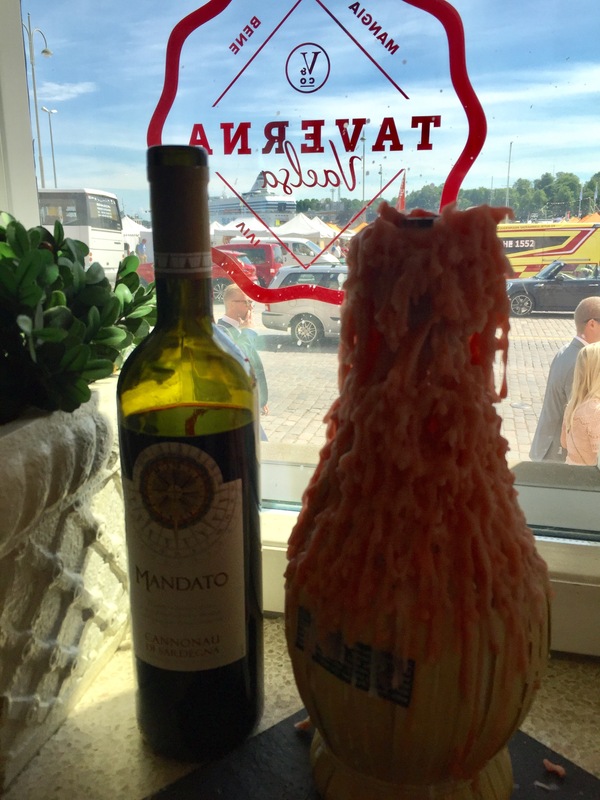 All bottle wines come from Italy and USA; for american italian restaurant an obvious choice! 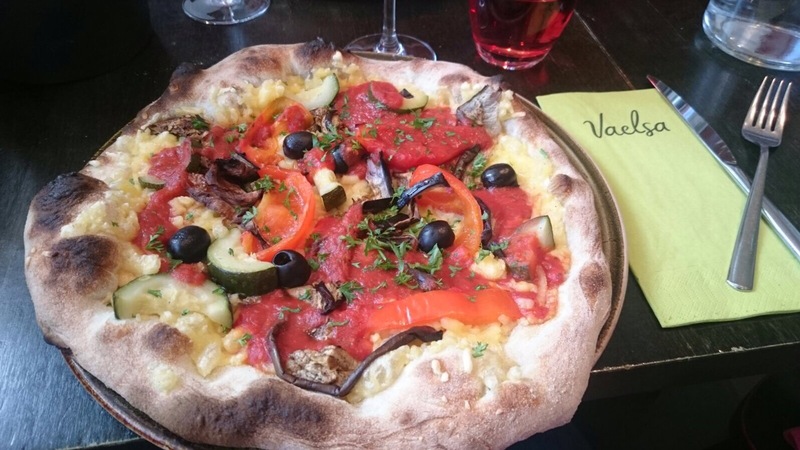 Virgin Oil Co. is perfect place to eat pizza with friends because of central location (near Stockmann on the Mannerheim Street) and relaxed athmosphere. For pizza would have given at least 4 for food, if comparing to many other pizzerias. Tags: artichokes, barrel wine, chicken, crayfish, pasta, Pizza, pizzeria, salsiccia, trattoria, Virgin Oil Co. 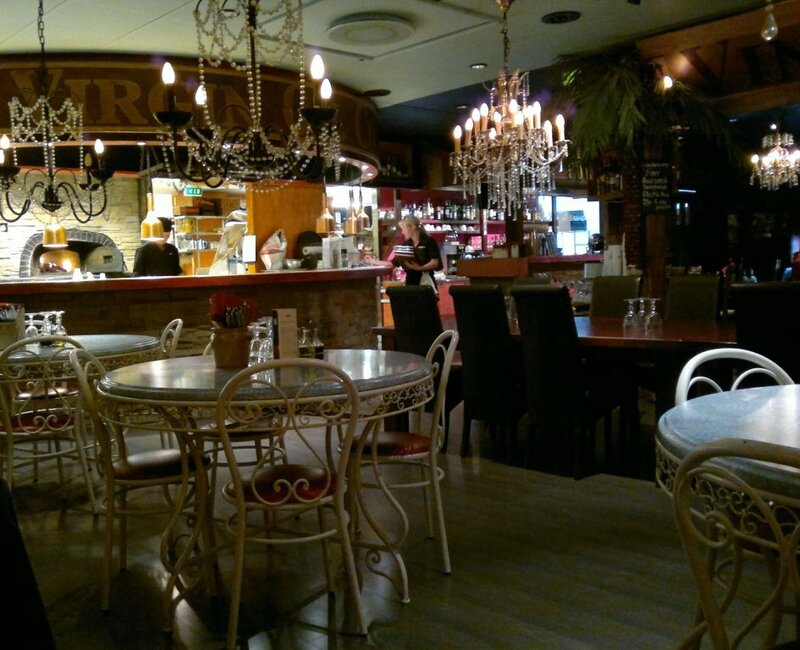 Restaurant Wanha Makasiini may be the best privately owned restaurant in Lappeenranta. 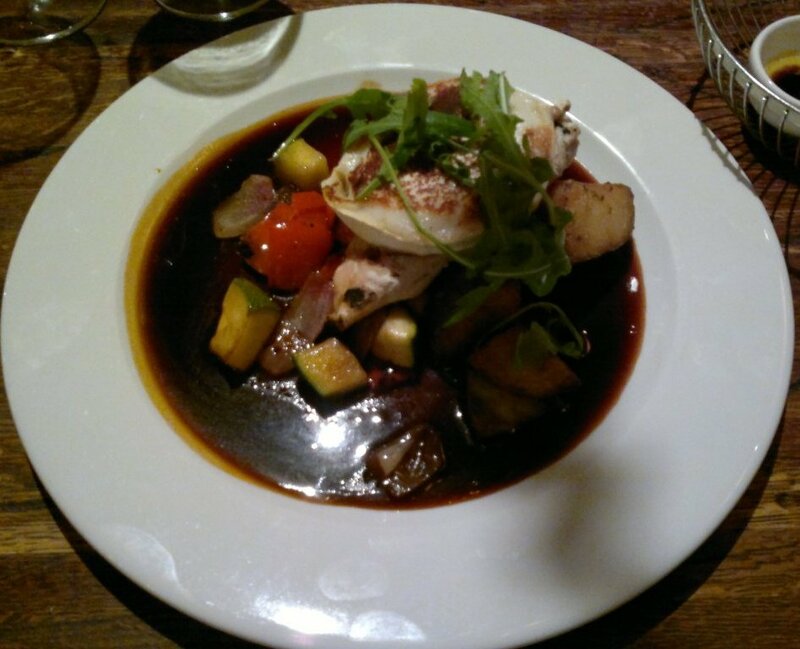 After two experiences it earns recommendation; if you visit Lappeenranta dine at Wanha Makasiini! Old building itself is worth to see as it is “Old Storehouse”, pictures on the walls describe briefly the history of the building. 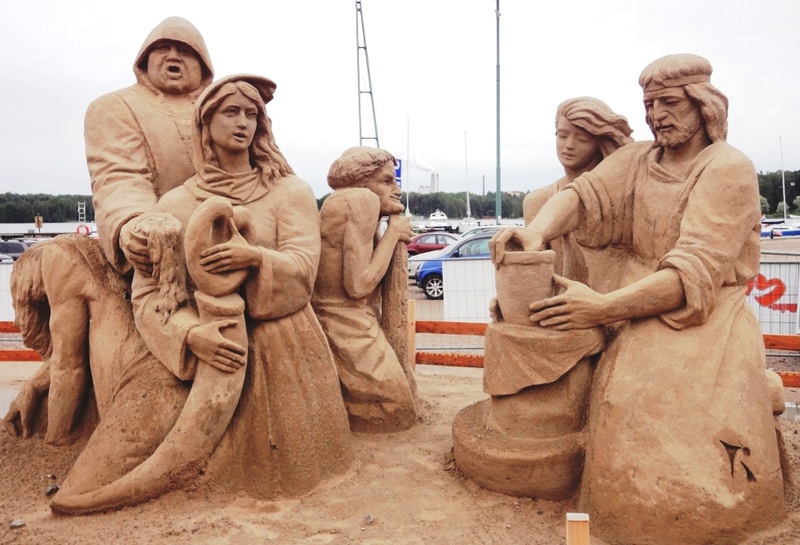 Restaurant is located in the harbour near Sand Castle which is built each summer to attract tourists to Lappeenranta. 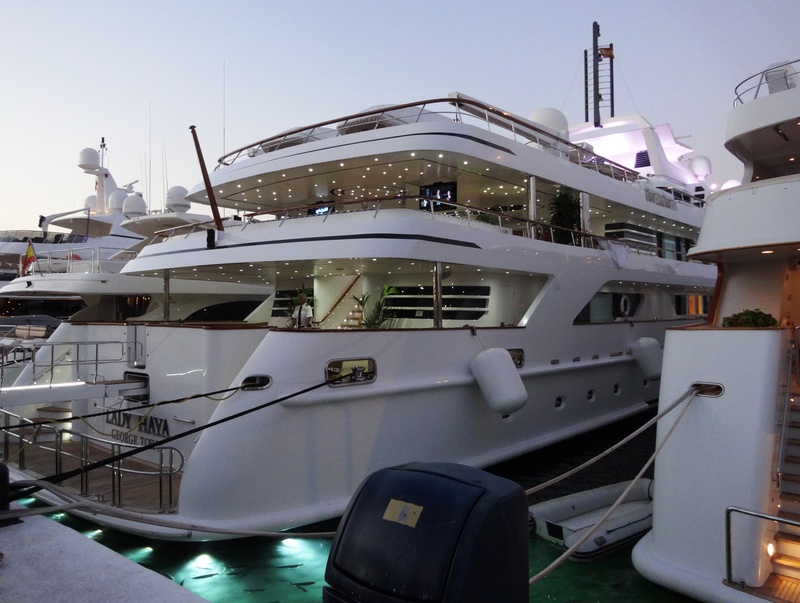 You can dine inside or at the terrace depending on the weather. Although restaurant has fine dining menu you can also order pizzas which makes Wanha Makasiini versatile place. For starters ordered again delicacy from the visit last time, no letdown this time either. 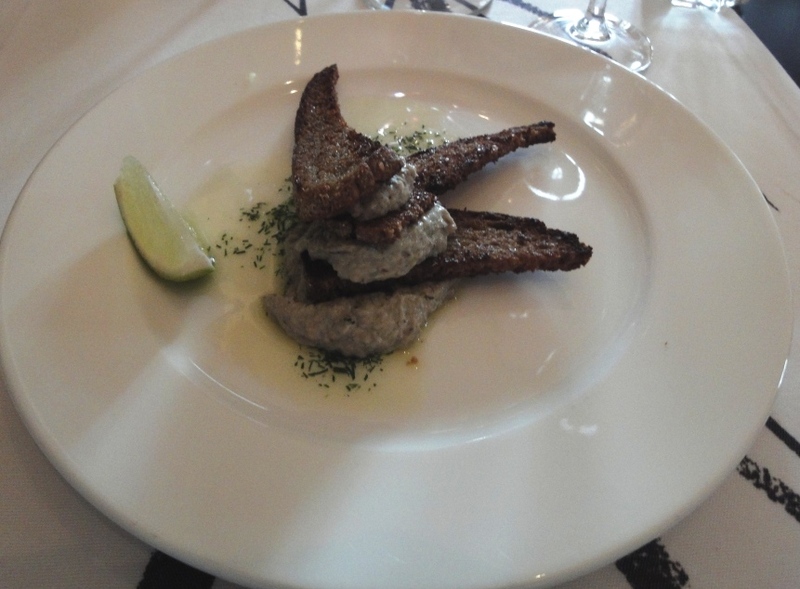 Smoked vendace toast, smoked vendace mousse and roasted rye bread. Very simple but so delicious could have eaten 3 portions. Soft and suitably salty mousse blended in with rye bread roasted with butter tasted out of this world. 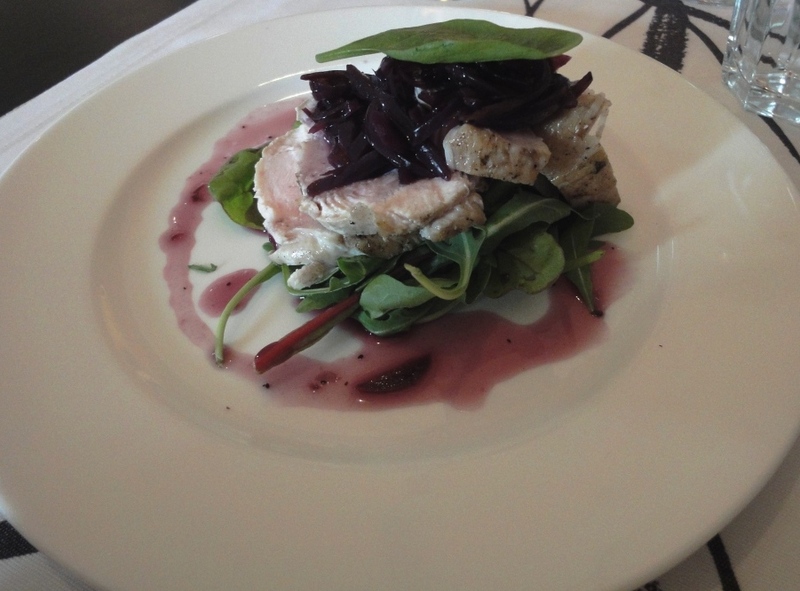 Turkey pastrami, turkey on herb salad bed, marinated red onion and walnut vinaigrette was also simple dish. Turkey was tender; not too dry as it usually is. Again fish for main courses. This time chose Fried salmon with spinach-pearl barley risotto and season vegetables. Chose this one because wanted to taste and compare barley vs rice as risotto ingredient. Taste and look was almost the same; a little bit bigger pearls but definately worth of trying, can recommend. Roasted whitefish and grilled prawns with lime sauce and grilled vegetables was the weakest link. Fish was over roasted and lime or bearnaise sauce not so attractive. Also prawns were quite small. Last year whitefish portion was excellent and roasted perfectly. 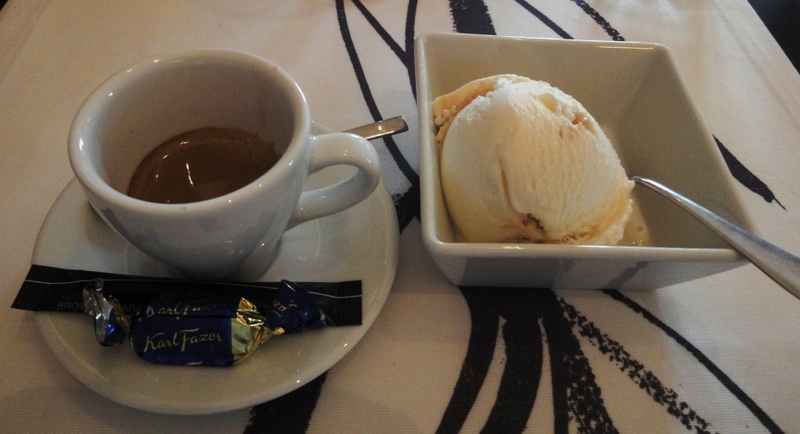 Because main courses were so generous decided to taste ice creams with tea and espresso. 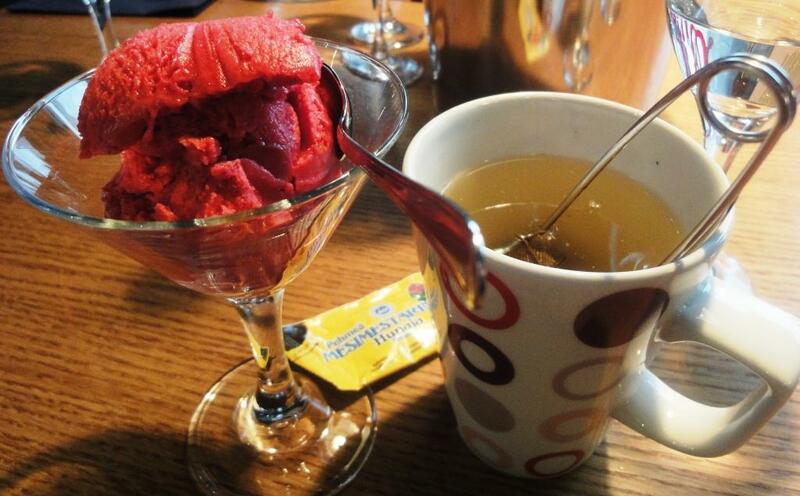 Home made Rasberry sorbet and Baileys ice cream ended the dinner appropriately. Next time have to try Mud cake because usually it “separates wheat from the chaff” when it comes to competence of the kitchen. Because of easy-going athmosphere, renovation of the old building and location in the harbour, Wanha Makasiini earns 4 as an overall grade. 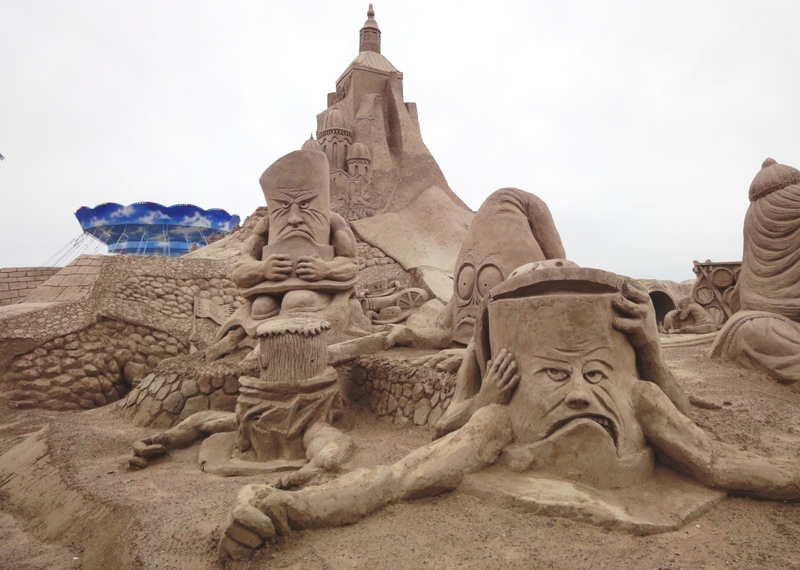 Some figures from Sand Castle below.